Fasttokens’ developers have been working for over six months at a demo of blockchain-based casino games which they then presented at ICE London, a massive event that focuses on both online and offline gaming sectors. In addition to this, the presentation was also accompanied by the official announcement that the team will be opening all codes used in their state channels implementation, especially adjusted to suit its use in the gambling industry. greater scalability – millions of transactions can be processed in just a matter of seconds. improved speed – blockchain confirmation times will be done in seconds or milliseconds. lower costs – no gas fees are charged, and minimal fees are paid during rare blockchain updates. There are other technologies such as Lightning Network or Raiden which have been considered as solutions for the scalability issue. However, these technologies were built to have different use cases. For instance, Lightning Network was developed for ease of transfer for network funds, and Raiden was created to act as an online environment that enables the creation and deployment of decentralized apps, exchanges, and IoT (Internet of Things). Taking this into consideration, state channels are the ideal technology which can be used in generating custom gambling solutions. Developers will be able to implement these specifically-designed state channels in turn-based systems, including gaming platforms. 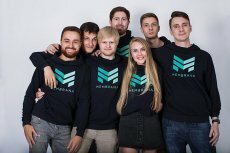 This will enable them to settle the results (bets) off-chain, based on the players’ on-chain game outcomes. Fasttoken has created a unique innovation which makes use of state channels, called Fast Channels, to boost the development and efficiency of this gaming industry. How Will this Affect the Blockchain Scene? Fasttoken takes great pride into being the first that has begun to offer open access to their state channel codes. There are many gambling platforms which make use of blockchain, and boast that they offer a decentralized and transparent environment to their users. But none of them, as far as we know, have decided to make publically available the codes used in creating their state channels. 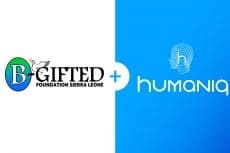 Blockchain technology was built on the principle that all the codes would be open sourced, and that the development process would be completely transparent. Fasttoken stays true to this philosophy and that is why it has decided that its state channels become open source. Blockchain transactions are stored in nodes, and because of this, the transaction ledger can easily outgrow its users in term of numbers at a very fast pace. As the network expands quickly, more resources are required, which strains the blockchain’s ability to process transactions, thus making them slower and costlier. This is why developers are always looking into new solutions which can be applied to help the network scale effectively. Therefore, the programming community came up with implementations such as sharding, side channels, and state channels. Ethereum has recently stated that it will introduce support this year on its platform for state channels, that will eventually lead to the technology being more accessible to developers. 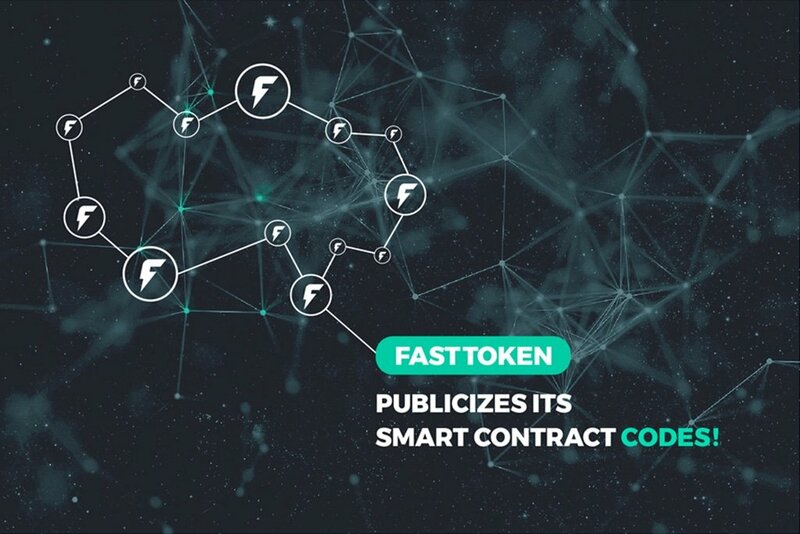 But, until Ethereum applies this support, developers can take advantage of the opportunity presented by Fasttoken and its open codes. This will enable them to create platforms for various use cases without much effort. Being an Ethereum-based solution, Fasttoken is among the first in the gaming field that has directed all its efforts into offering its players a flawless gambling experience. 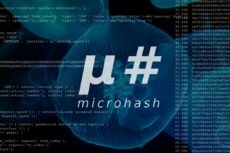 By sharing the underlying codes of their state channel technology, the team believes that it will help the community grow with a transparent approach. Fasttoken is an encompassing blockchain solution developed to facilitate betting and gambling experiences in a transparent and fair manner for all its players. You can find out more by subscribing to the official Telegram group where you can ask the Fasttoken team directly any questions you might have regarding the project. You can also visit its official website – to discover the newest events and developments in this technology.